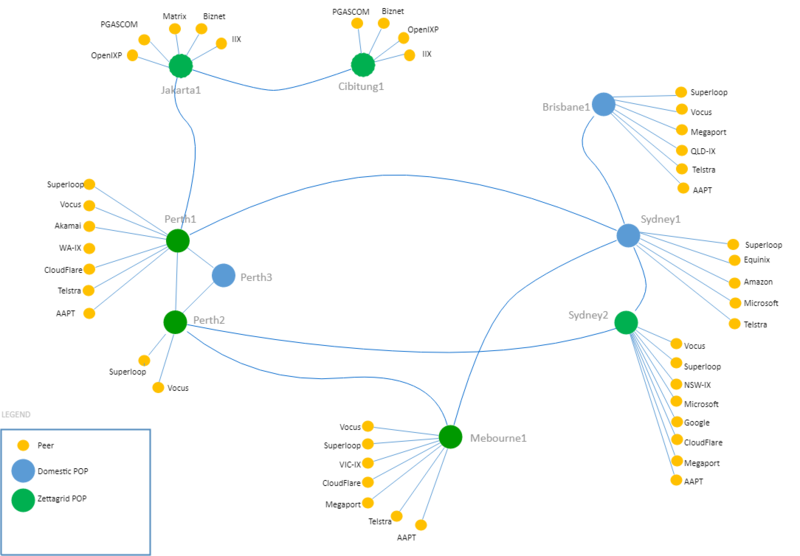 The Simtex Voice network (AS7604, ZettaNet/Simtex), uses diverse carrier interconnects and data centres throughout Australia. Whilst Simtex provides high levels of redundancy and availability for problems we try to predict, it is often the disasters we cant predict that affects most of our businesses. Simtex run multiple availability zones across multiple data centres, each running separate isolated instances of our infrastructure. One event in a single zone will not affect the other zone.